Good UPS systems are expensive. Most users don’t know that the battery or battery pack can be replaced for the fraction of the cost of a new UPS. Some battery packs can cost $500 and I have rebuilt them for $250-300. 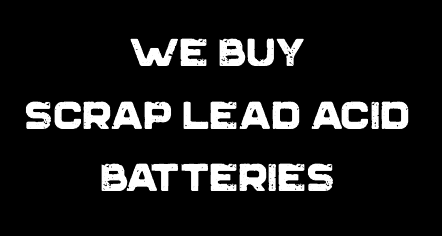 We can replace and/or rebuild the battery pack in your UPS with top quality batteries from CSB.